Kolamaavu Kokila review by Yogi Babu! 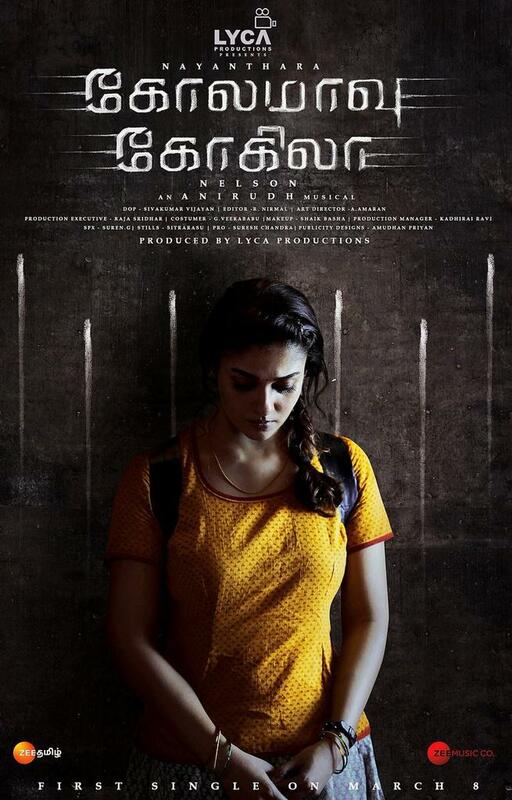 Nayanthara’s Kolamaavu Kokila released on Friday and the movie has received a good word from the fans and the critics as well. Directed by Nelson The movie has Yogi Babu, Saranya Ponvannan, Jacqueline and Aranthangi Nisha playing supporting roles. Anirudh Ravichander has composed the music. One of the star performers in the movie Yogi Babu watched the movie at a popular theater in Chennai along with the fans. After watching the movie Yogi Babu gave his own review about Kolmaavu Kokila. Nayanthara's Kolamaavu Kokila Review: Read Here..
>>TRENDING: DD & Jacqueline's Cute Dance Performance! >>Nayantara - Vignesh Shivn Video Goes Viral!